Parkour was in every one of us as a kid - climbing trees and everything in the house (sometimes even the house itself), launching off swing sets, finding games and challenges with friends, and jumping over cracks in the sidewalk. 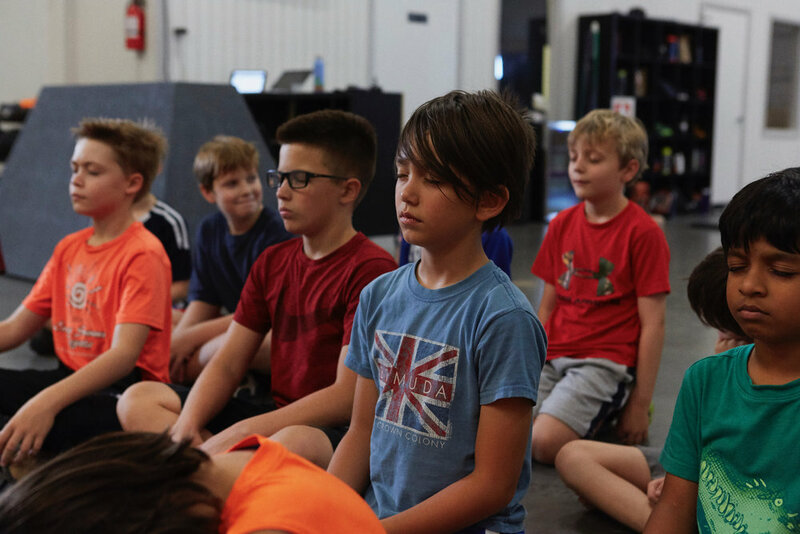 Urban Movement Camp is a great way for kids to focus their energy in a fun and practical way, in a safe environment, making new friends. They’ll move their body in new ways and be shown that they’re capable of more than they ever thought possible! Students will be split up into groups based on age and skill level and challenged appropriately with their peers. Check out the schedule for Spring and summer camp dates! ** Refund Policy: Our camps often sell out, so please be sure of your schedule before booking. In order to receive a refund for camp, cancellation must be made more than 2 weeks before the start date. Cancellations made within 2 weeks of the start date will only be eligible for a credit. Cancellations on the day of or through lack of attendance, NO refund will be issued.